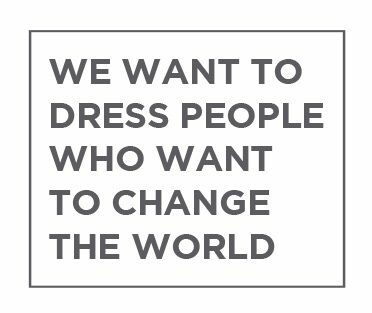 We want to dress people who want to change the world. We work with UK sustainable and responsible fashion brand Rapanui to bring you 100% ethical and organic award winning cotton tees. 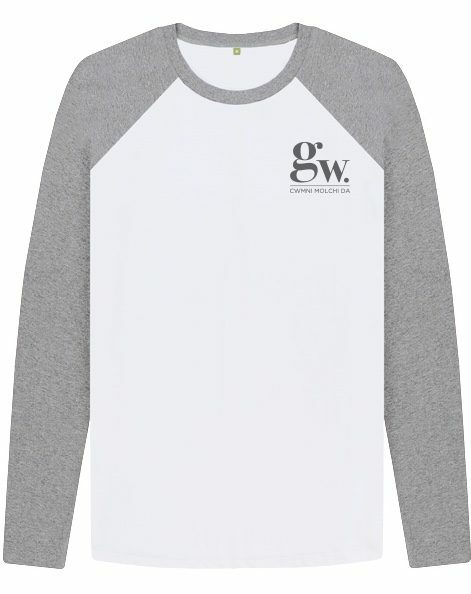 We adore this Goodwash long sleeve tee with a classic, timeless design. All tees are made in ethically accredited wind powered farms with low waste biodegradable links. They are amongst the most sustainable in the world. 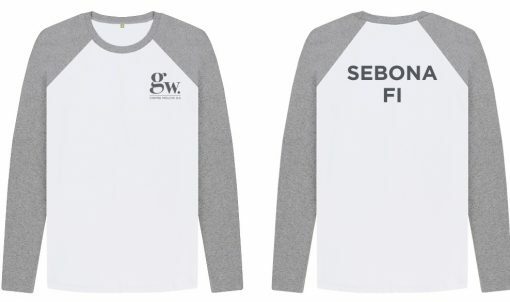 Our certified organic Goodwash long sleeve tee is classic in style with Welsh wording across the back which means ‘lather me up’ or butter me up to coin a common phrase! We only use the best quality tee because we want to offer our customers amazing products that are better for the environment, the climate and everyone involved.